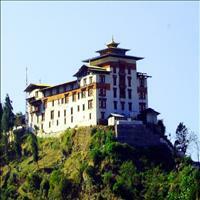 In the autumn clear warm days prevail affording the best weather for tours to Bhutan. In the spring mixed weather pattern prevail with clear spells followed by occasional thunder showers and light rain. Spring is best for flowering rhododendrons (which Bhutan is famous for) along with magnolias and other flowering plants. Drametse Goemba founded in 1511 by the great granddaughter of Pema Lingpa, Ani Chhoeten Zangmo and her husband Yeshe Gyalpo. 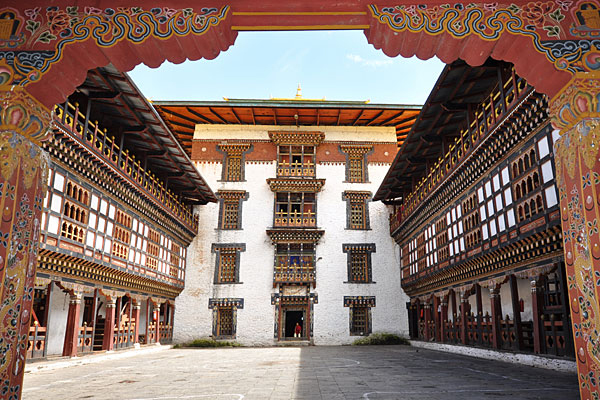 ''Drametse'' meaning the peak where there is no enemy has about 60 gomchen (lay or married monks) of Nyingmapa and is one of the most important monasteries in eastern Bhutan. This monastery is home to the ''Nga Cham drum dance'' that features in many Tsechu festivals around the country. 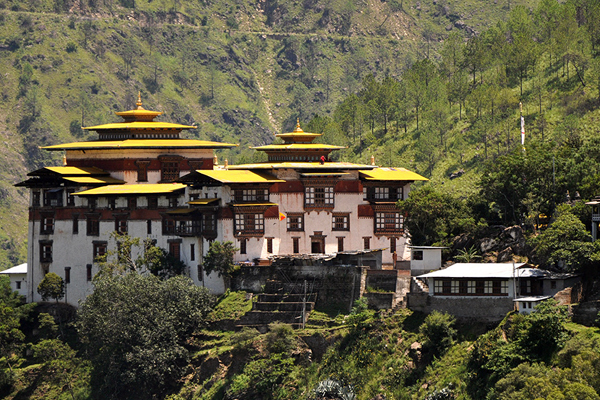 This Dzong was built in 1659 and commands a remarkable view over the surrounding countryside. Once, the entire eastern region was ruled from this Dzong from the late 17th century until the beginning of the 20th century. 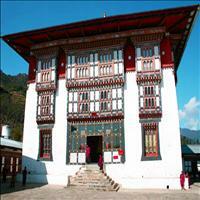 Now, it is the administrative centre of the district and also houses the region''s monastic body.